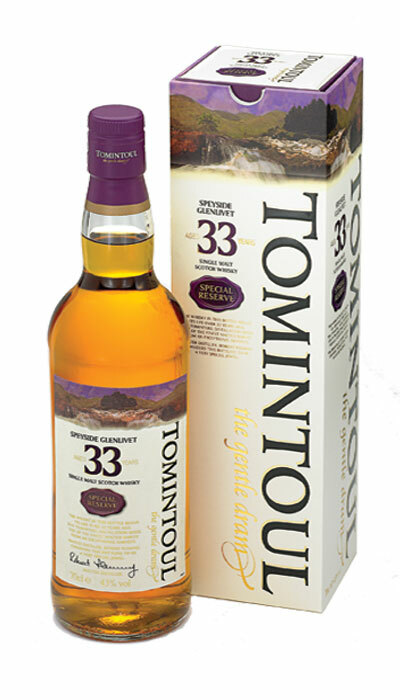 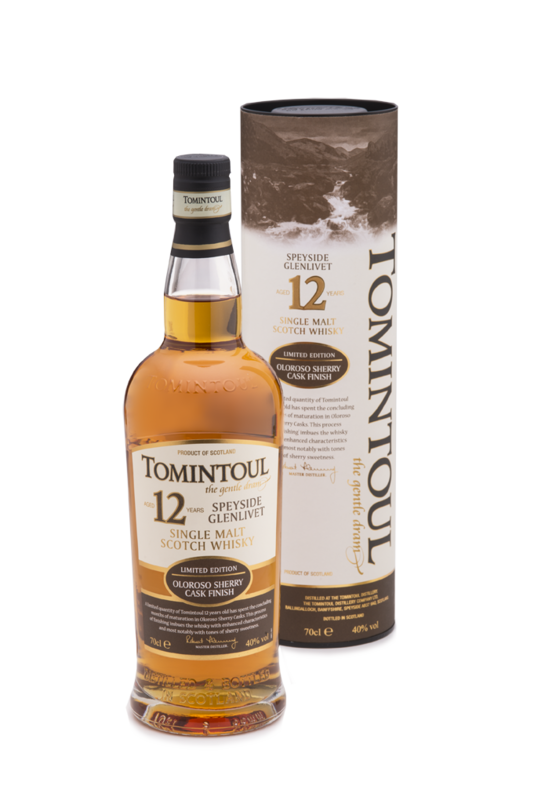 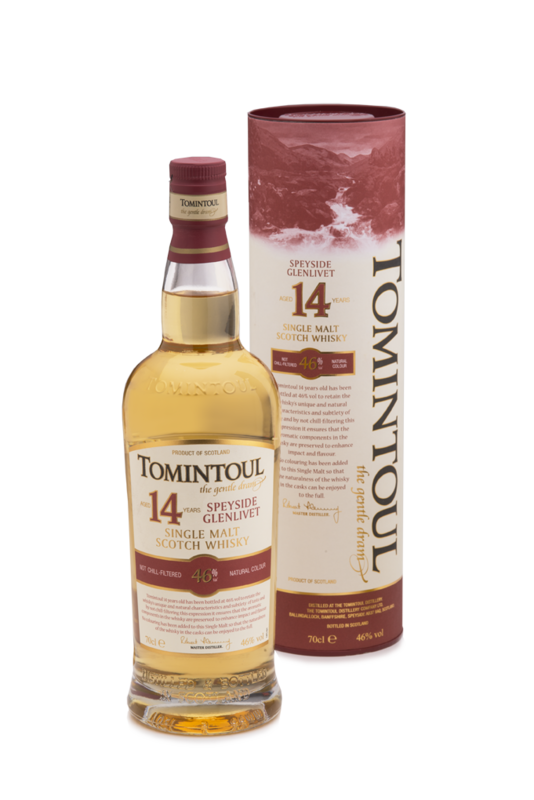 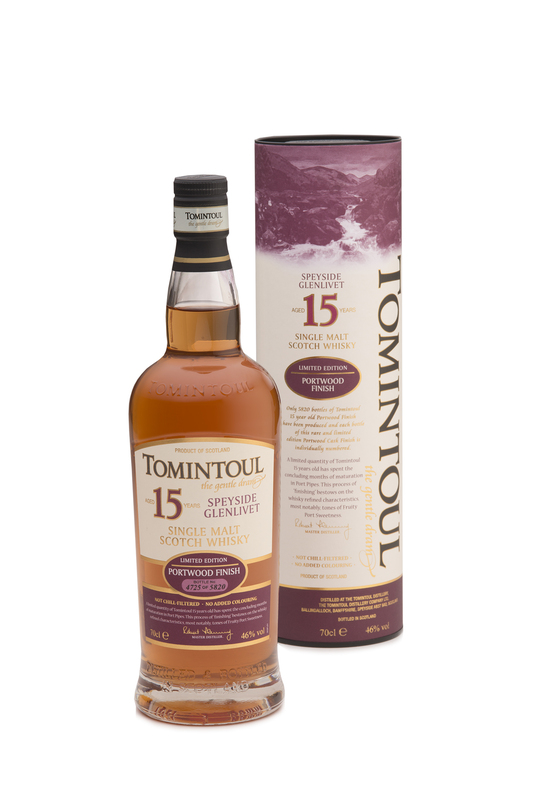 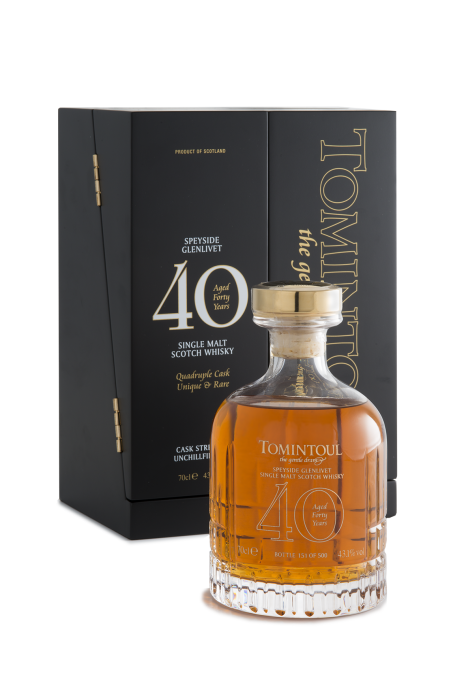 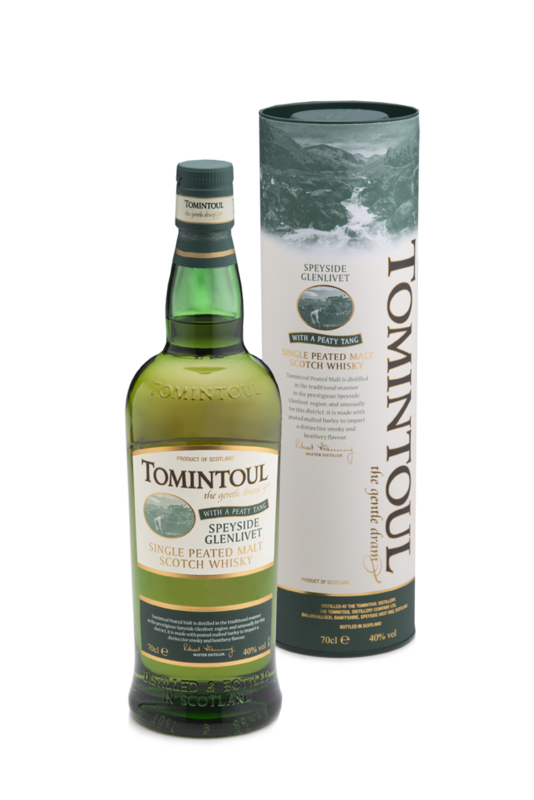 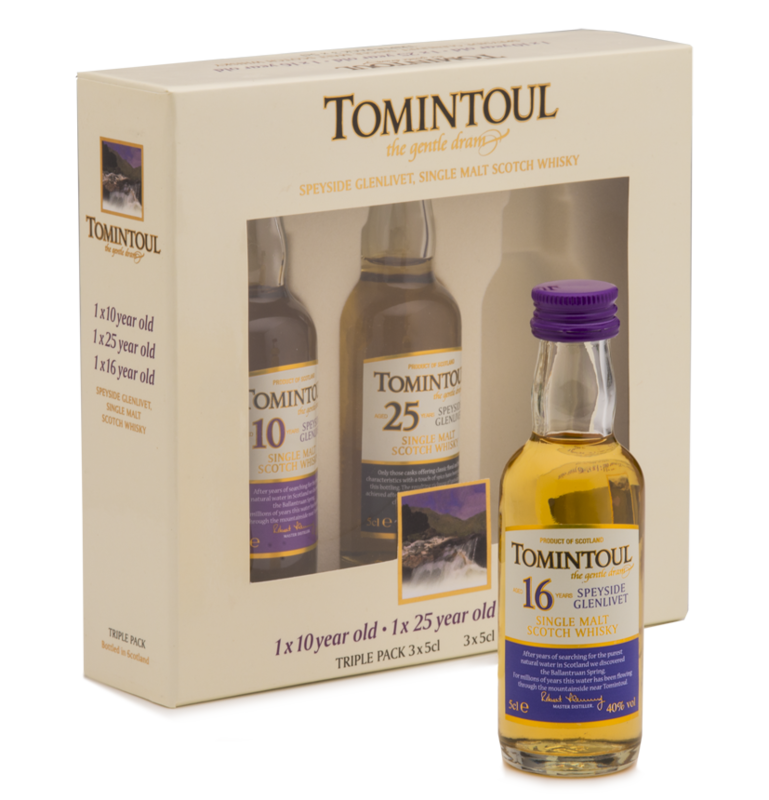 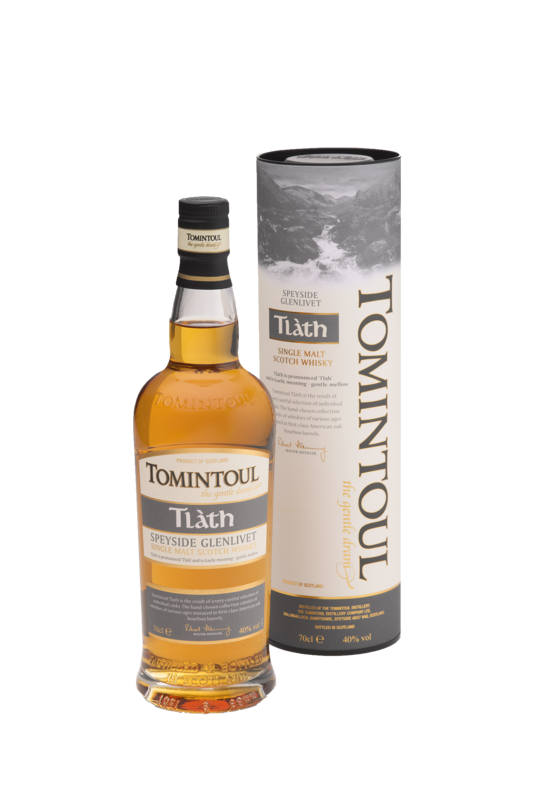 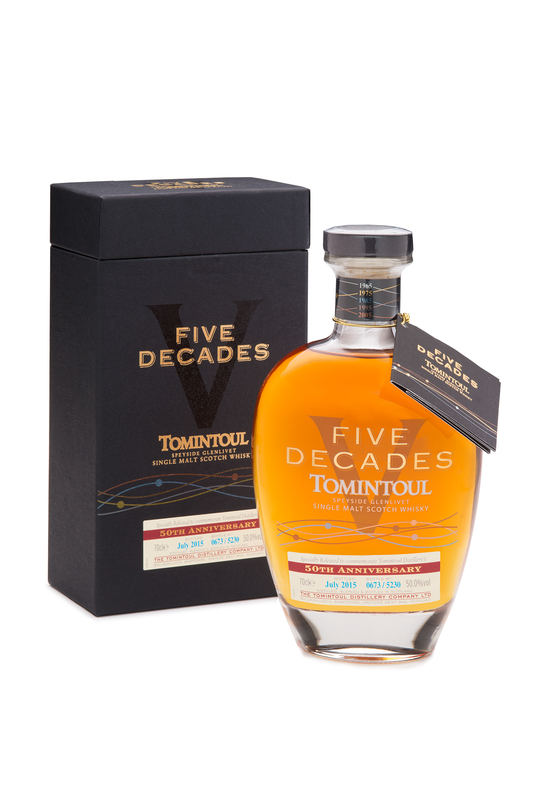 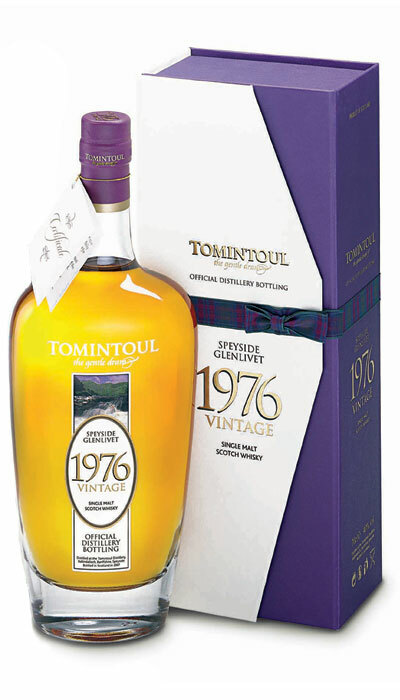 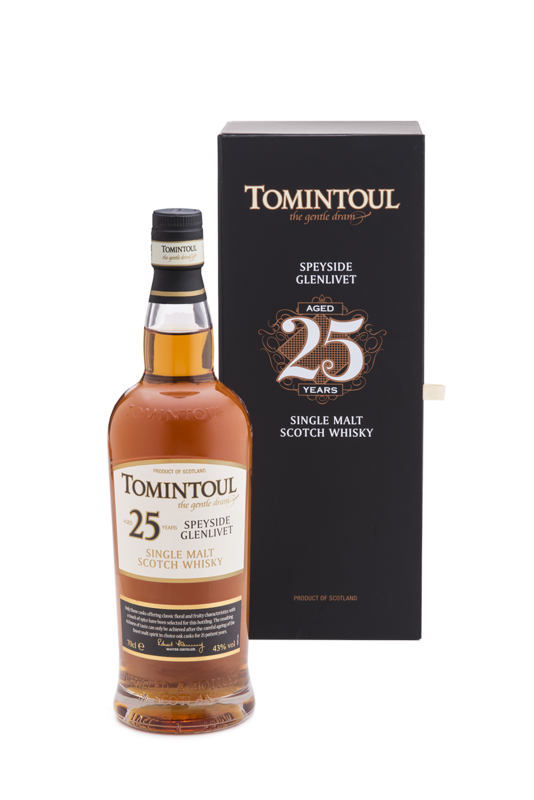 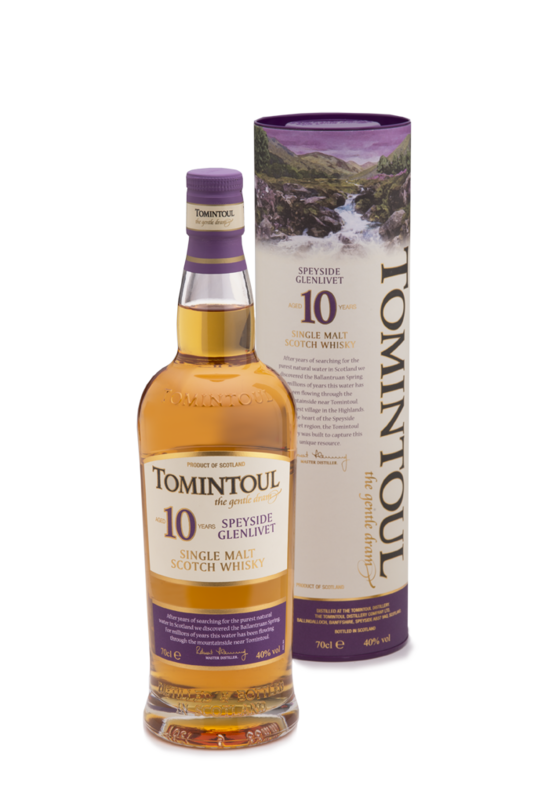 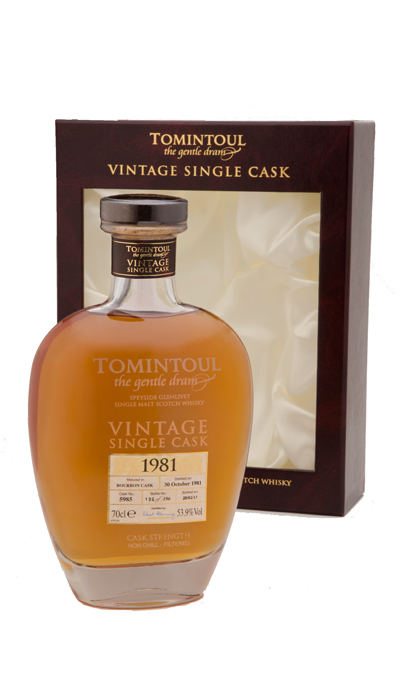 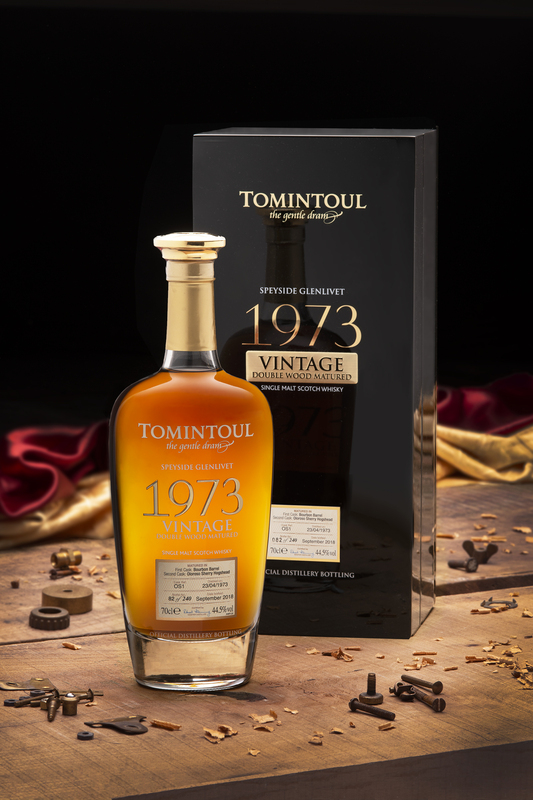 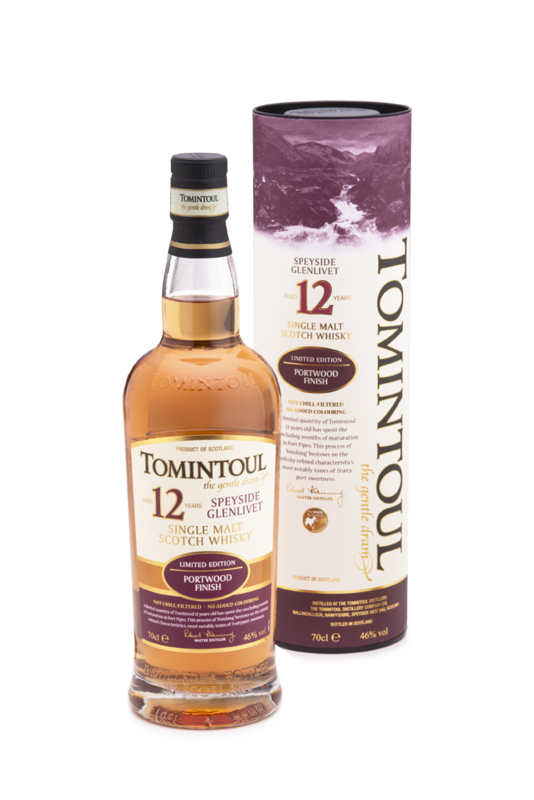 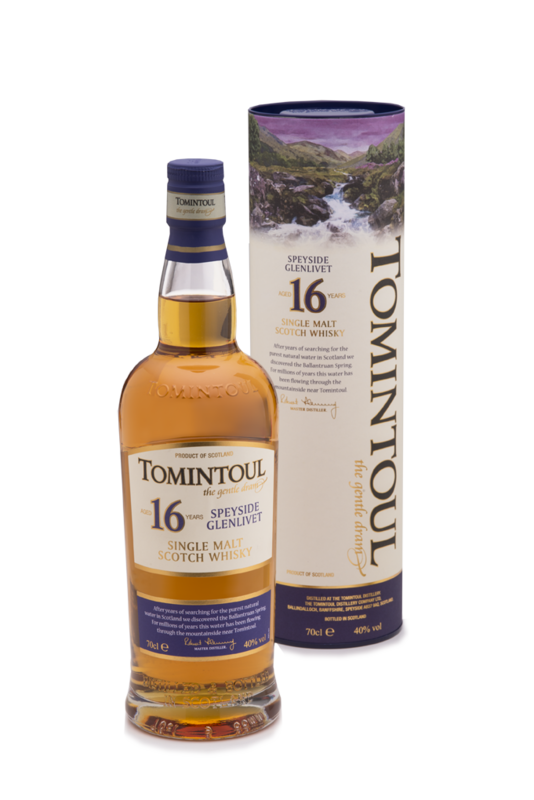 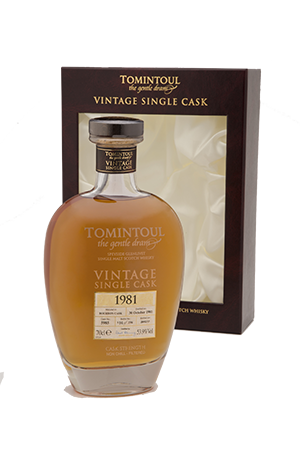 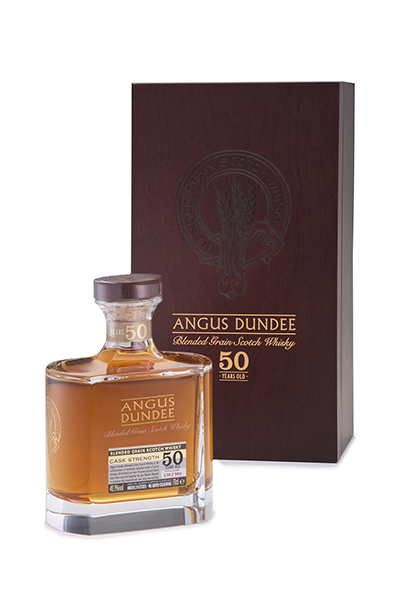 In an age when stocks of older single malt Scotch whiskies are a rarity it is a moment of joy for Angus Dundee to announce the launch of the Tomintoul Aged 40 years. 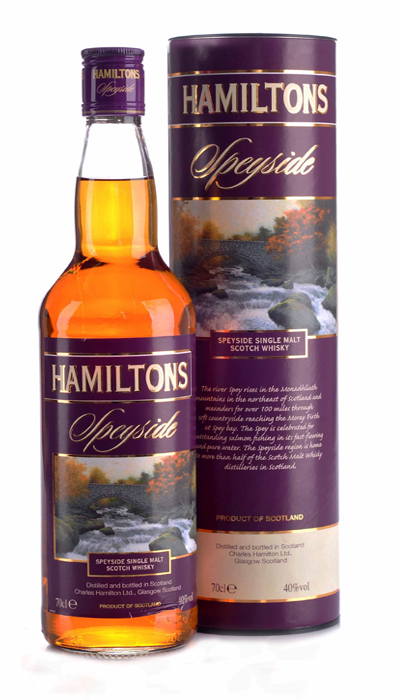 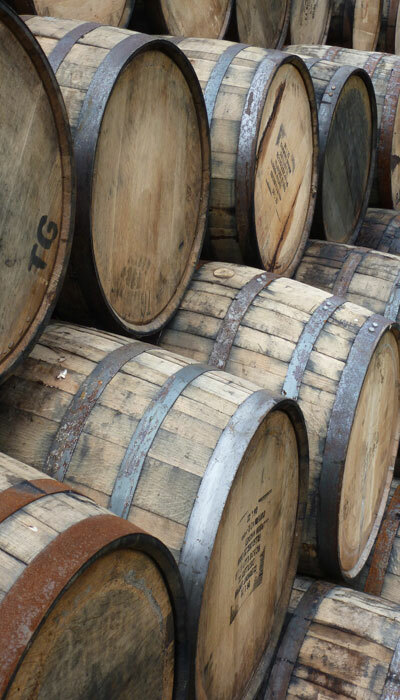 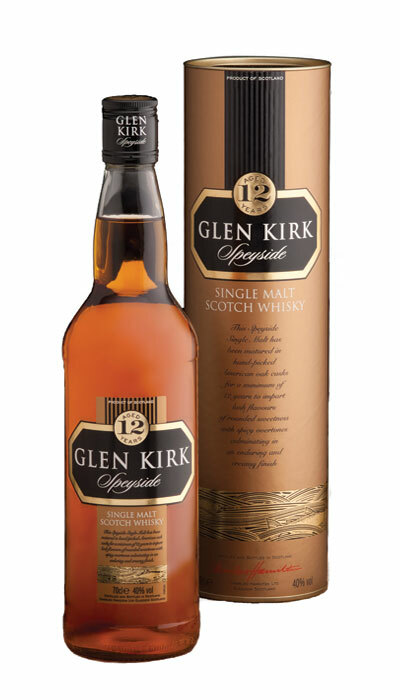 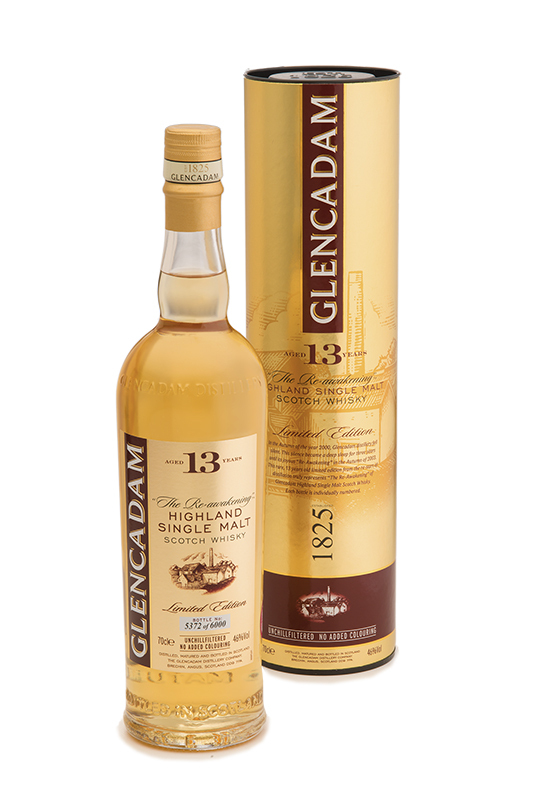 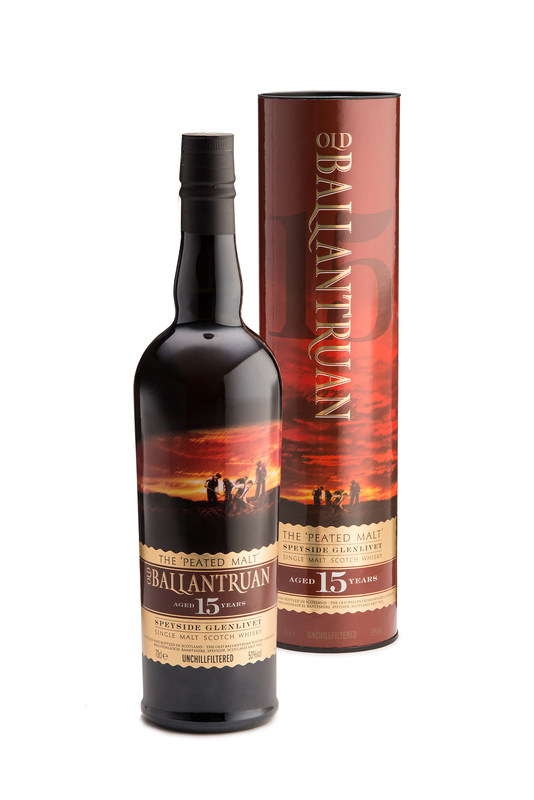 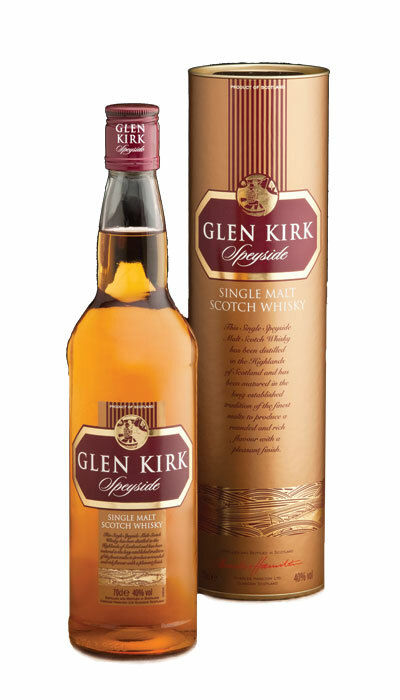 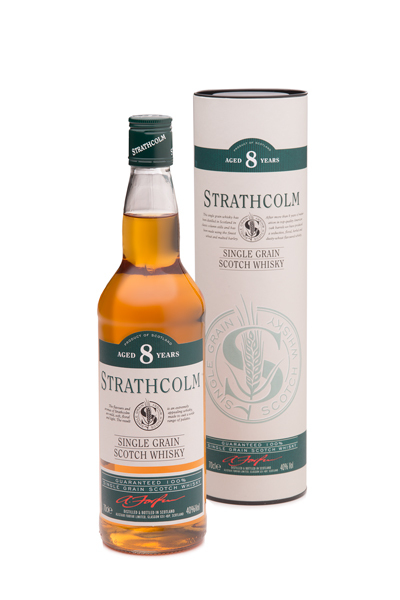 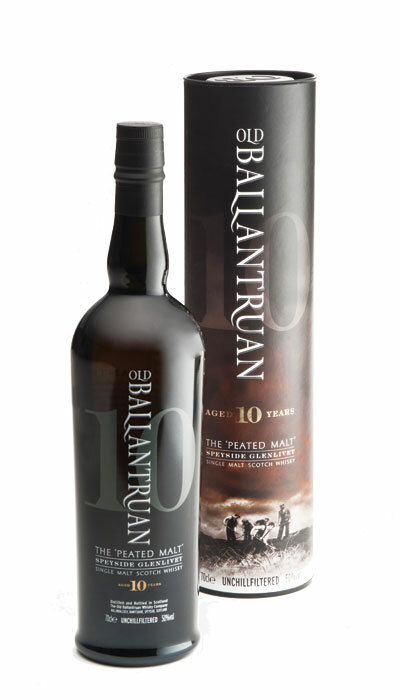 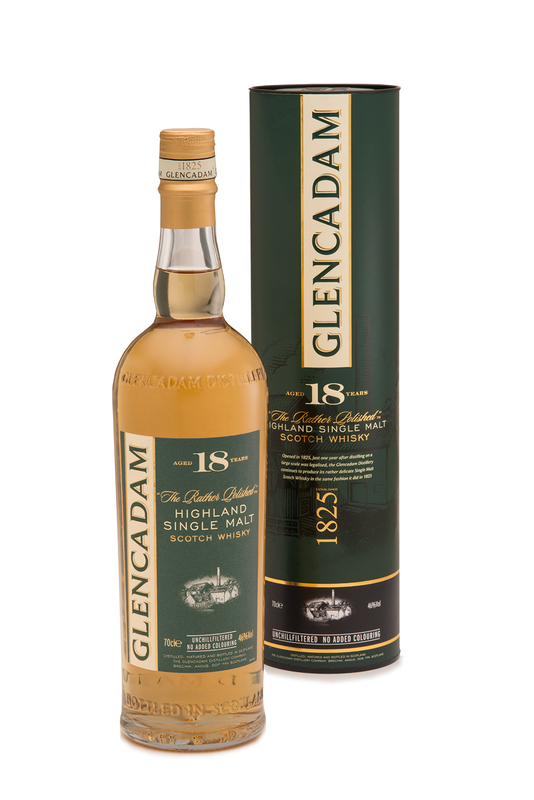 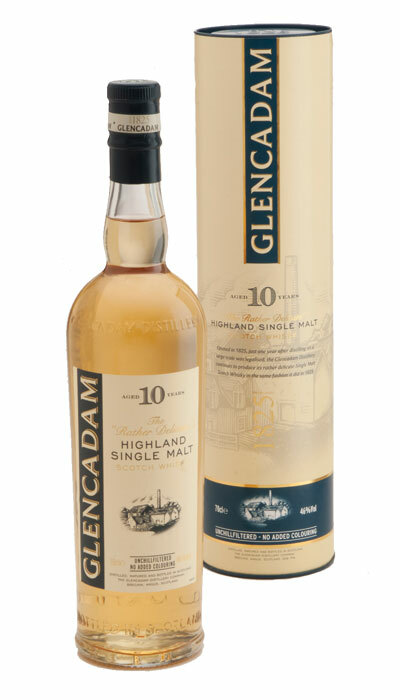 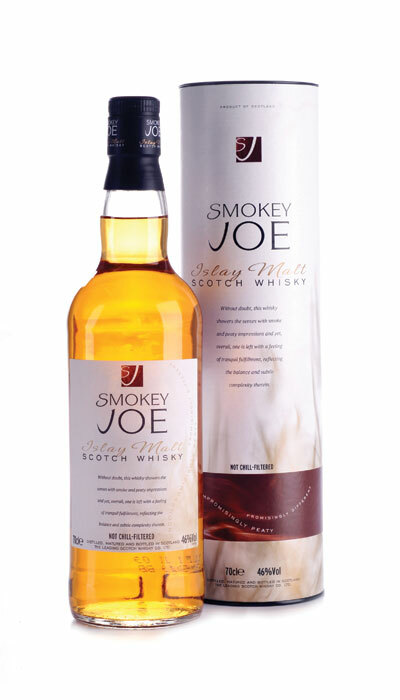 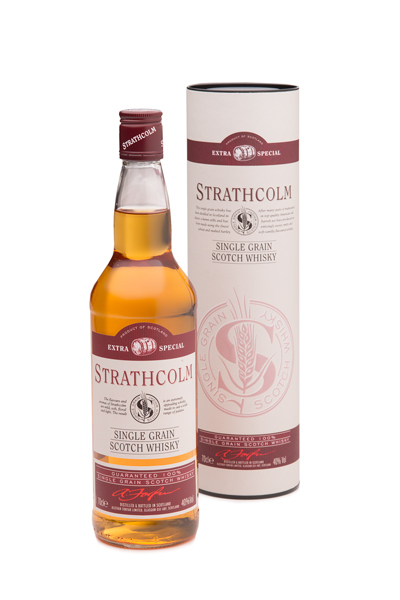 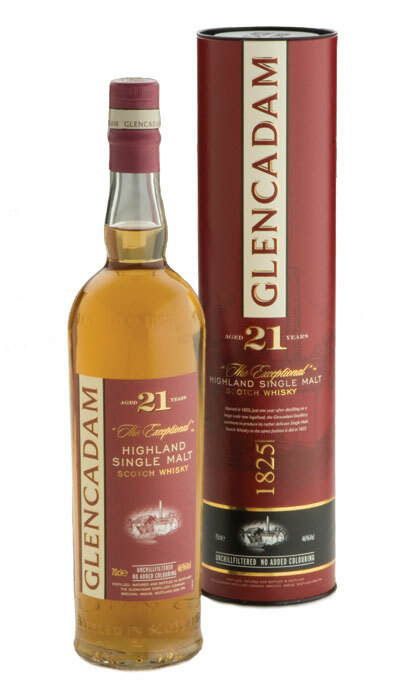 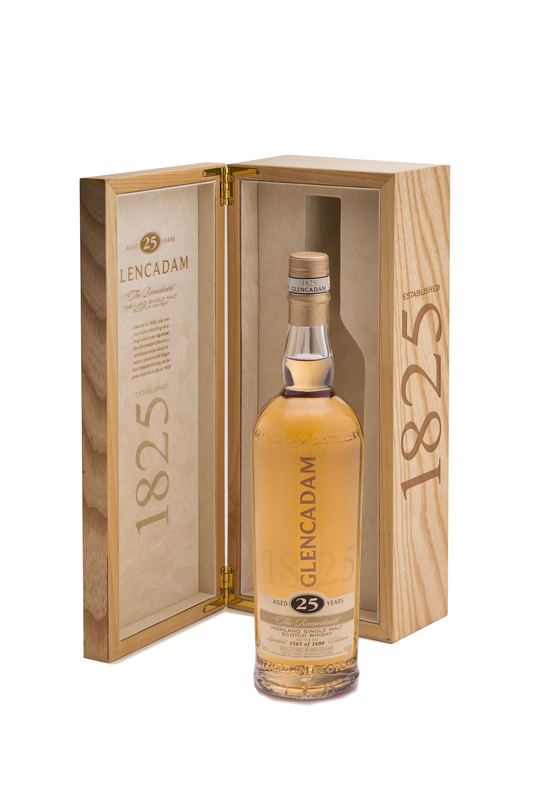 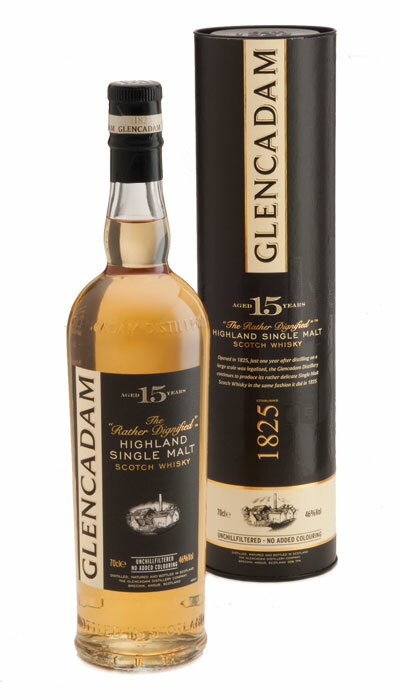 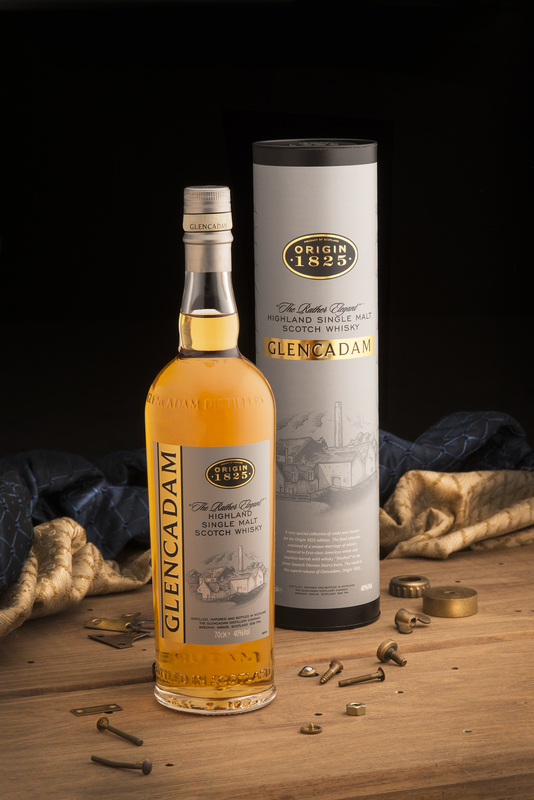 Deliciously unique malt matured in American oak hogsheads. 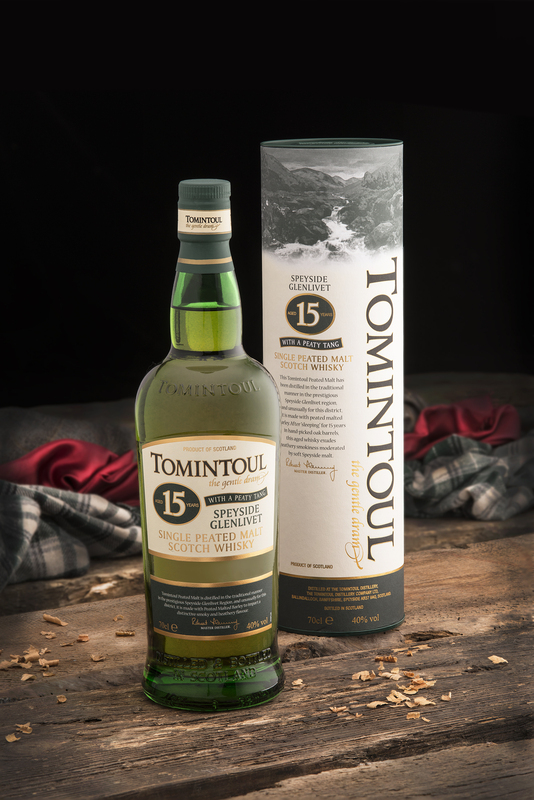 Master Distiller, Robert Fleming, whose family has been distilling whisky for generations, nosed the rare casks, located in warehouse 4 at the Tomintoul Distillery. 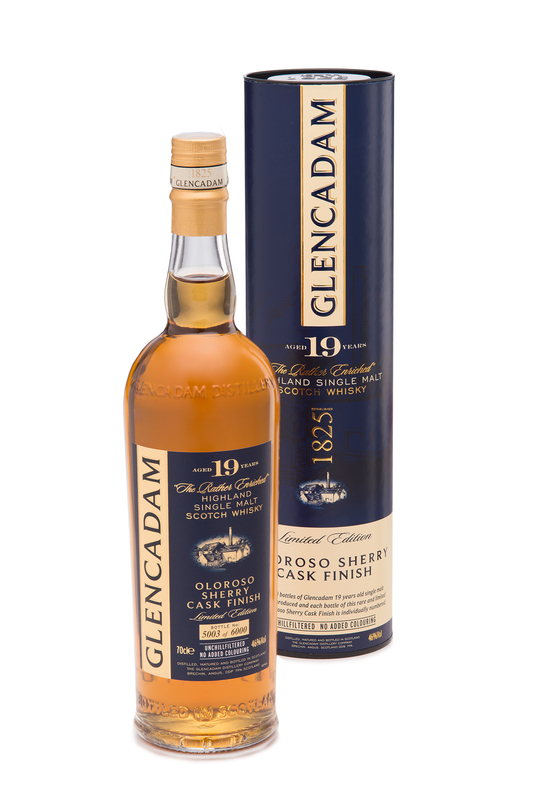 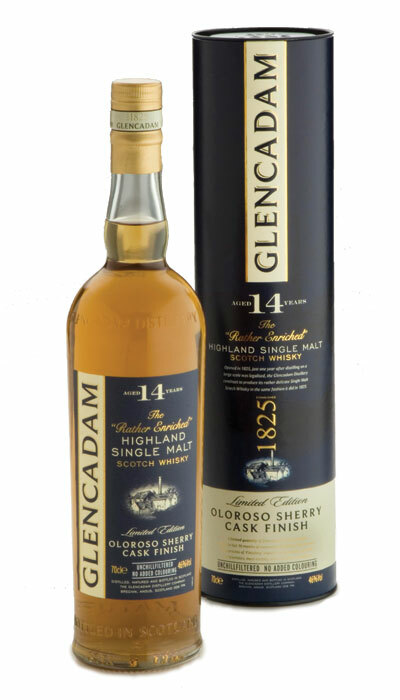 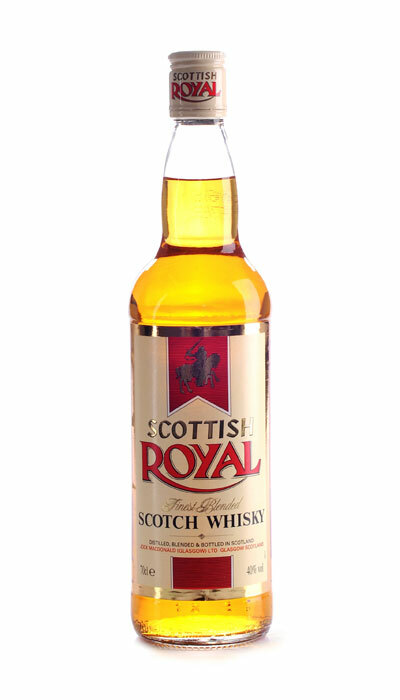 Having tasted each cask, he considered that the quality of the whisky was truly outstanding. 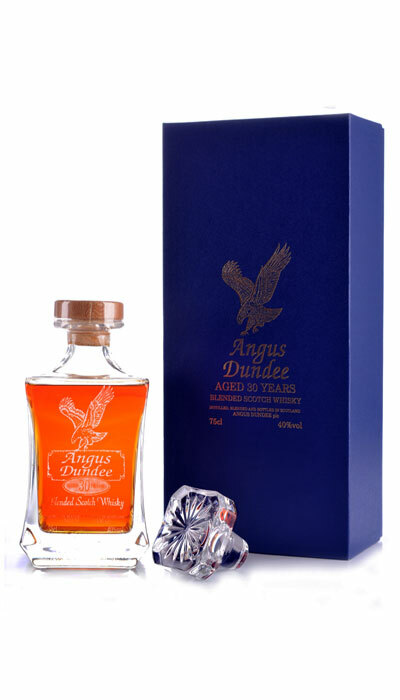 Nose: Delicate but reassuringly mature. 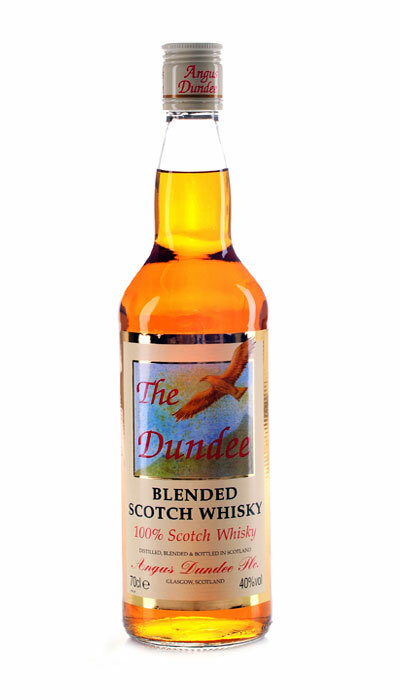 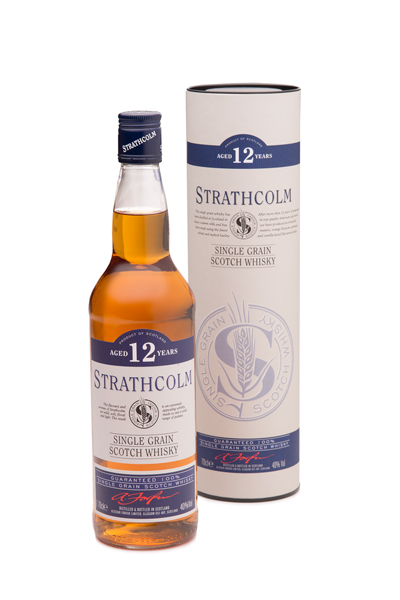 Mixed fruits dance with the gentle barley-sweet malt that is buttery and creamy. 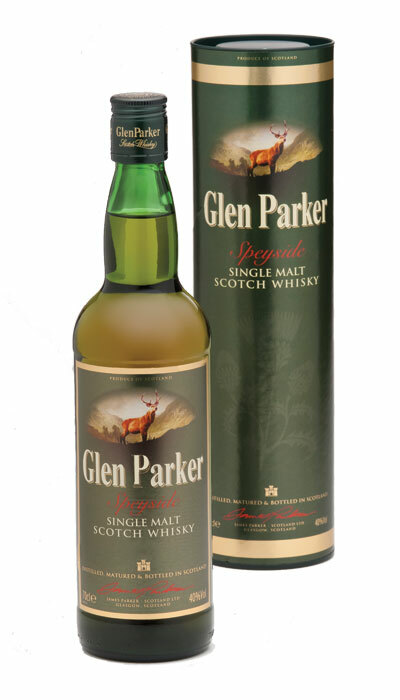 Hints of pineapple waft invitingly. 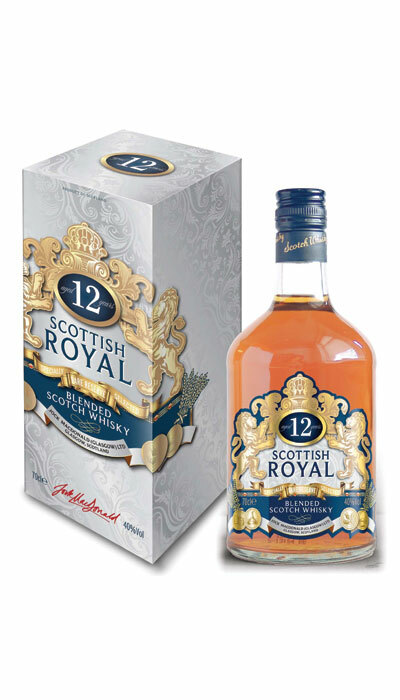 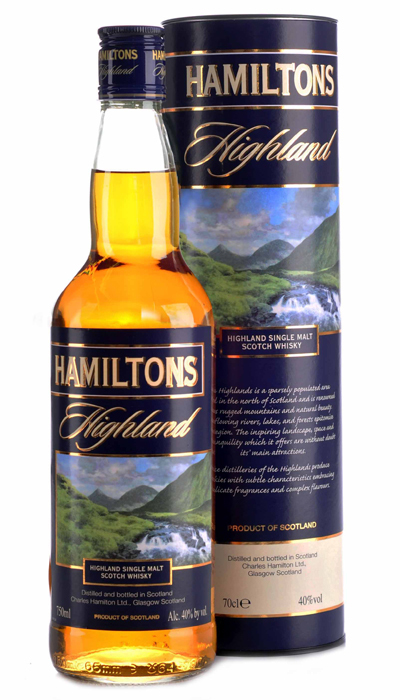 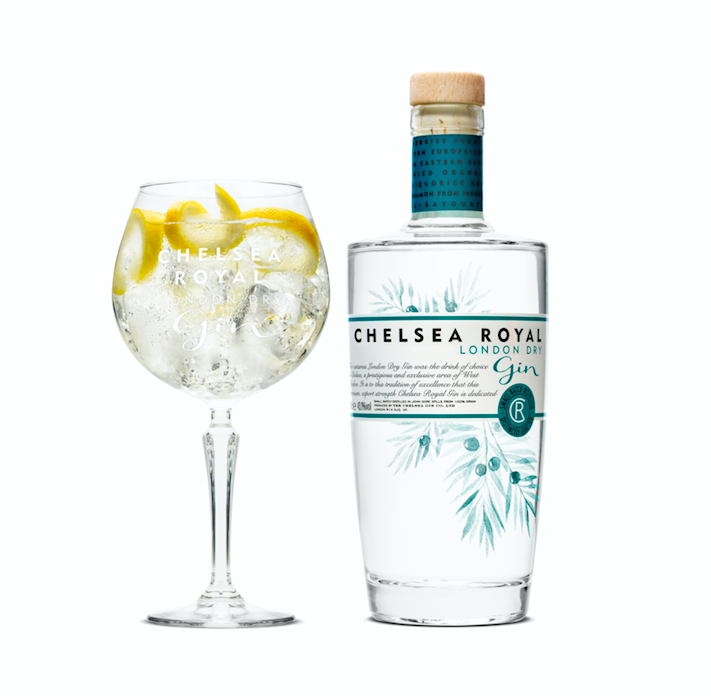 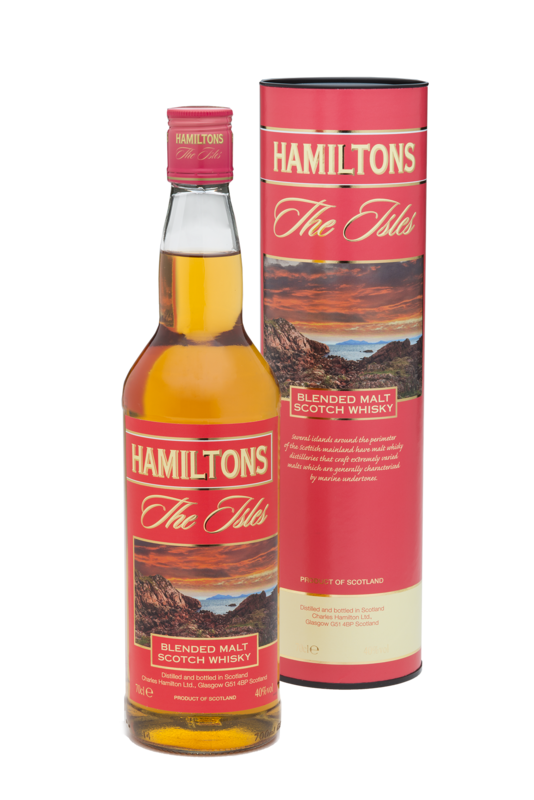 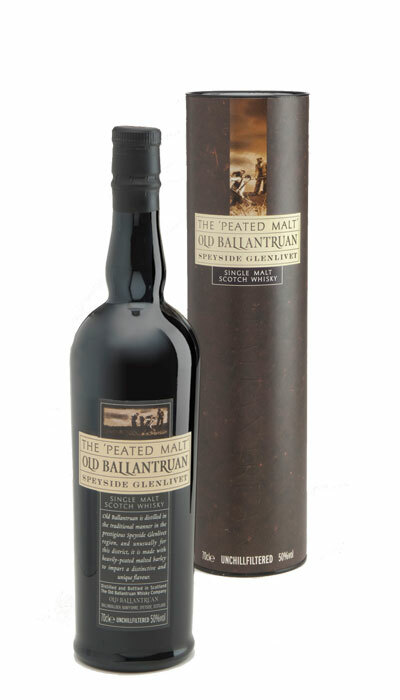 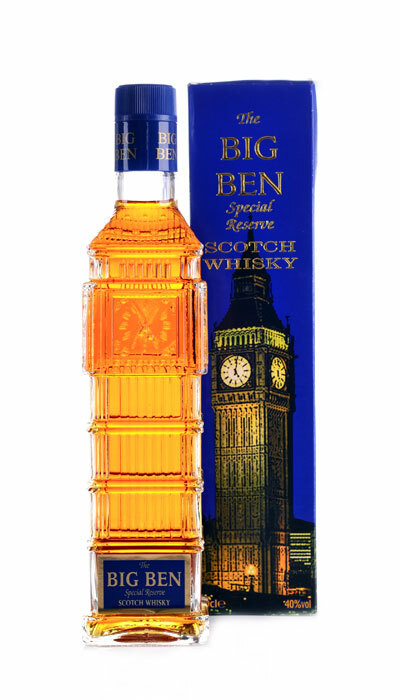 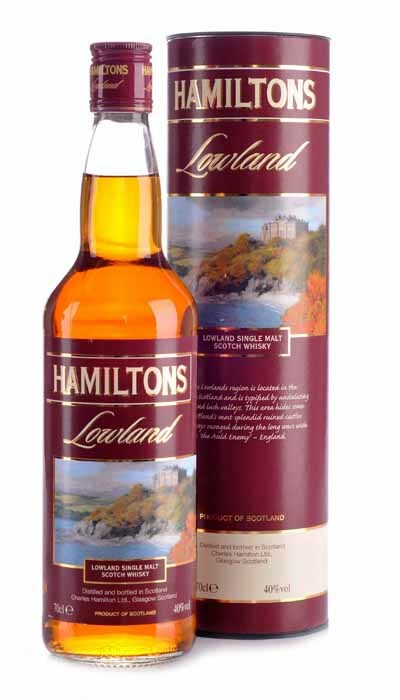 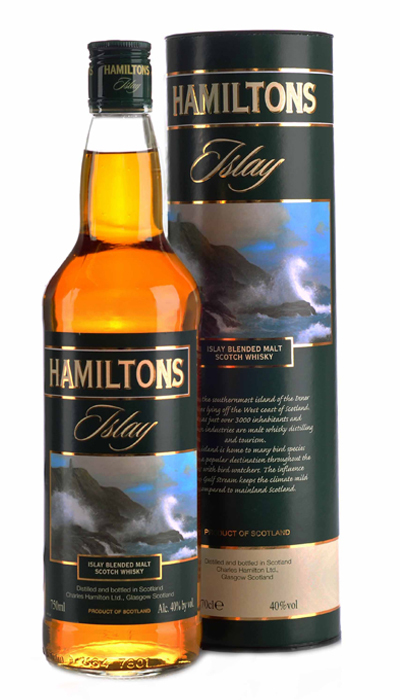 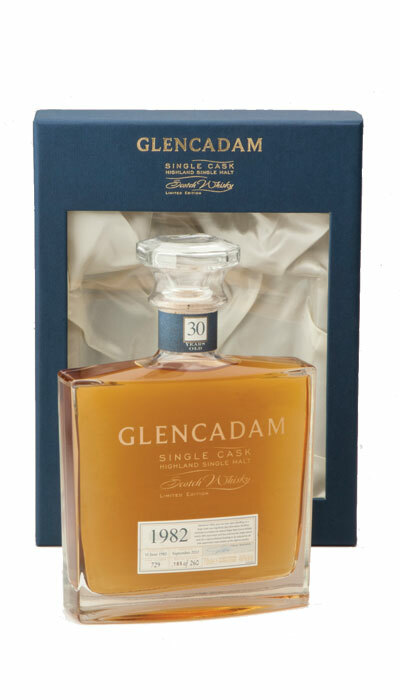 Palate: Subtle yet exquisitely complex as summer fruits and buttery toffee intermingle with refined notes of coffee, liquorice and lemon Sherbet. 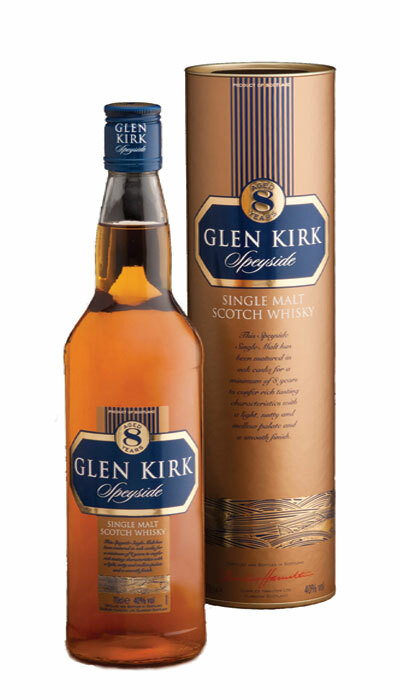 Finish: Gentle oaky-spice swirls with sweet liquorice.